A new weekly segment where I predict how much money films will make at the Box Office this weekend. The weekend actuals are in, courtesy of Box Office Mojo, and I got 4/5 right! 1. Divergent - $56 million. This prediction was spot on, within $1 million of the actual. This is enough for Divergent to be considered a success (if nowhere near as successful as The Hunger Games), and thanks to its mid-range budget of $85 we can except to see its sequel, Insurgent, in 2015. 2. Muppets Most Wanted - $16.5 million. While I guessed the order correctly, the Muppets sequel took in much less than I expected (I was off by 8.5 million). It will have a hard time making back it's $50 million budget domestically. 3. Peabody and Sherman - 11.7 million. This one was much closer, off by just 1.3 million. The film held pretty strongly against the Muppets, but still has a way to go to make back it's hefty $145 million budget. 4. 300: Rise of an Empire - 8.6 million. Another good prediction, off by just 1.4 million. The 300 sequel fell steeply from last week, but the film has still made $93 million so far, headed past its $110 million budget. 5. God's Not Dead - 8.5 million. Here's the one that came out of nowhere, the christian film surprised me by breaking the top 5. 1. 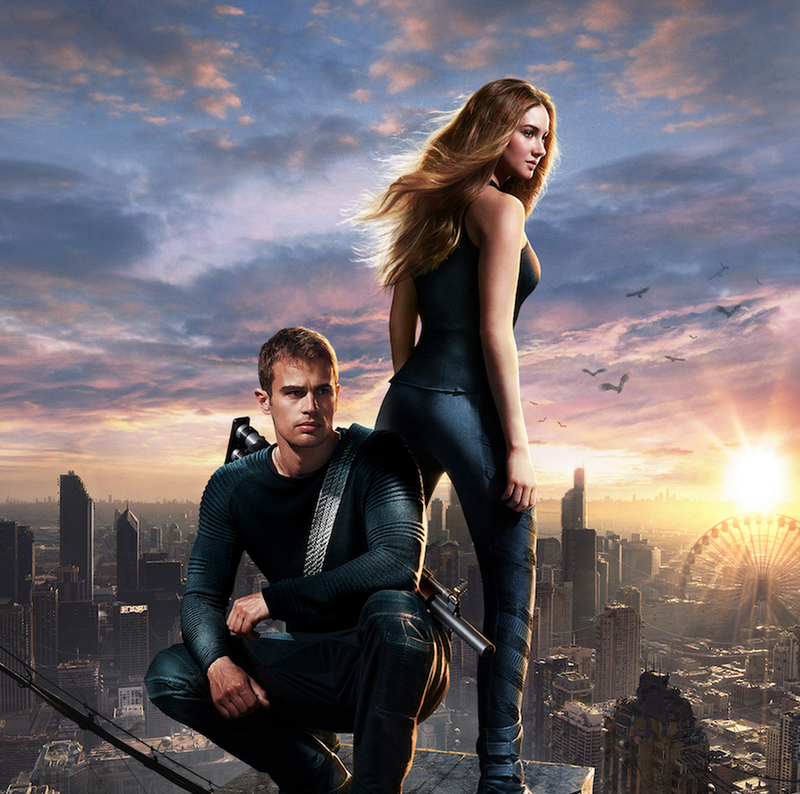 Divergent - $57 million. Based on the popular young adult novel, Divergent hopes to follow in the footsteps of Twilight and The Hunger Games to become the next big franchise. Despite it's underwhelming and generic looking trailers, and its poor critical receptions (35% on Rotten Tomatoes), Fandango is reporting that there is plenty of interest in this film. I'm expecting a big opening weekend followed by a sharp drop next week. 2. Muppets Most Wanted - $25 million. The 2011 Muppets Movie was a hit, making $88 million at the domestic box office, but with a few exceptions, most sequels to family movies make less than their predecessor. With this, and the fact that it's facing a lot of competition from a surprisingly strong performance by Peabody and Sherman, expect a slightly disappointing opening weekend for the Disney sequel. 3. Peabody and Sherman - $13 million. After surprisingly taking first place last weekend with $21 million, this film has held up pretty well, and will compete for the same family audience as Muppets Most Wanted. Expect another 30% drop for a respectable third weekend in release. 4. 300: Rise of an Empire - $10 million. After a 57% fall last weekend, the sequel to 300 will have another steep drop this week, especially since it's facing tough competition from Divergent for audiences hungry for action. 5. Need for Speed - $8 million. After a disappointing opening weekend last week (Third place with $17 million), I expect what interest there was to have waned for this film. It should fall about 50%. 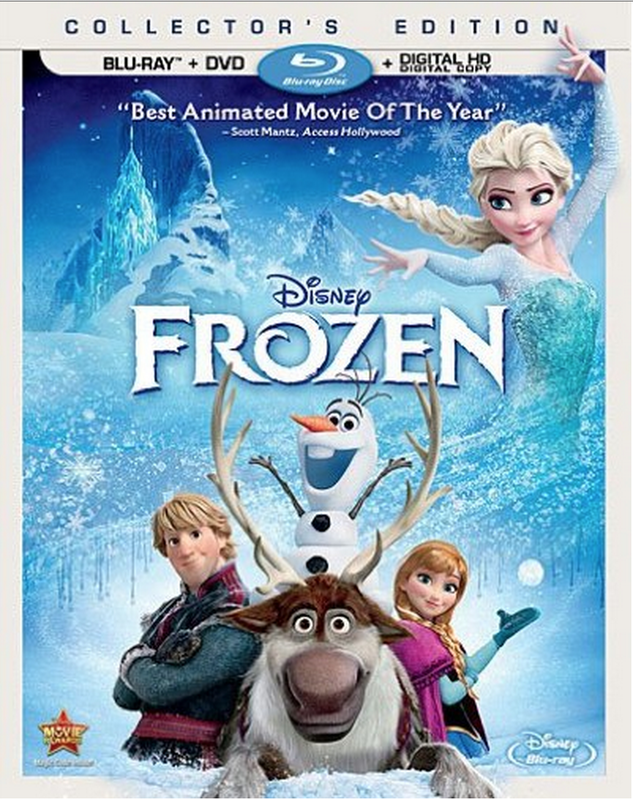 In other news, Frozen just broke another record for DVD/Blu-Ray sales, selling 3.2 million discs in it's first day of release (March 18). Check back next week to see how close my predictions were to the actual numbers, and for another round of Box Office Predictions.